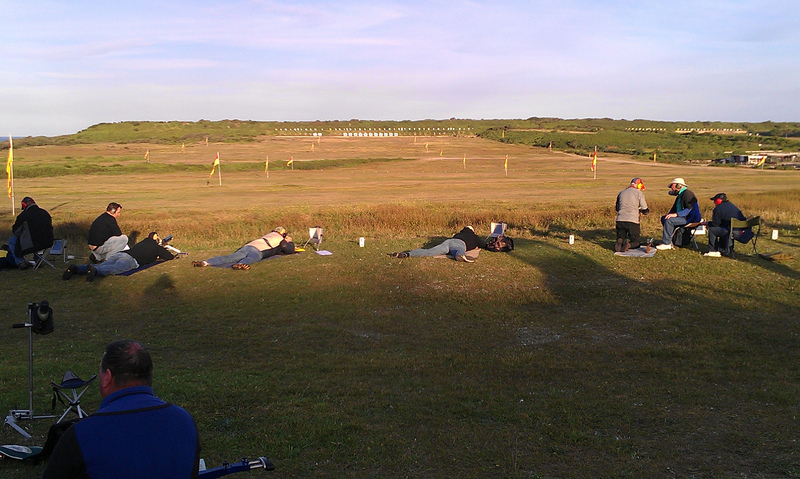 Welcome to the website of the Port Jackson Rifle Club Inc. The PJRC was formed in 1981 and fosters competition target shooting through its involvement in various shooting disciplines Fullbore Rifle Shooting and Team Shooting (including Club, District, State and International Teams). 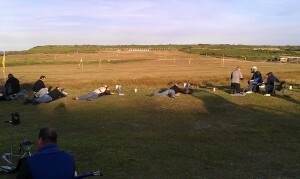 The club has a growing involvement in F Class Scoped Rifle Shooting, Service Rifle, Smallbore Rifle and pistol shooting.